Judy's Sewing Center carries a wide range of vacuums. 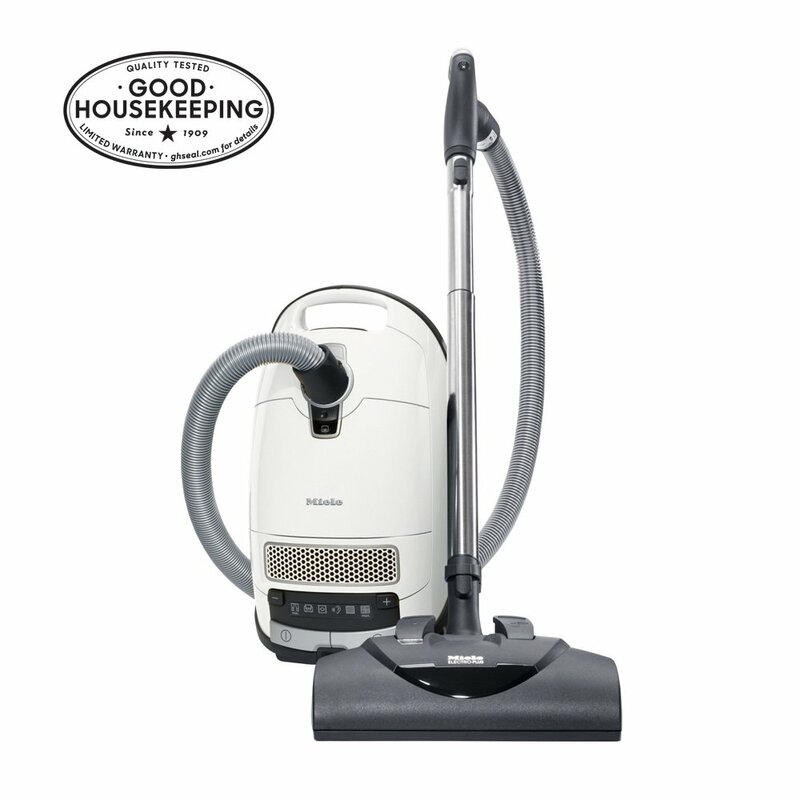 All the major brand names can be found here, including Miele, Riccar, Sebo. 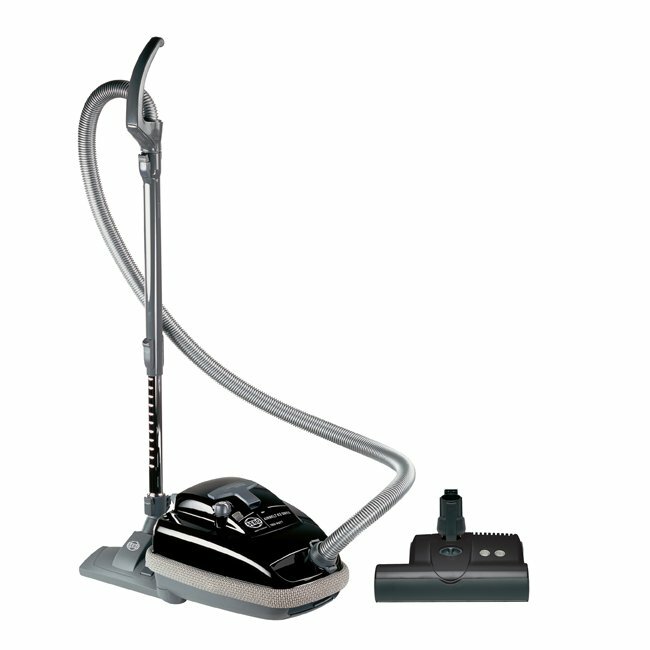 We also carry Lindhaus floor scrubbers and Hann floor steam cleaners.